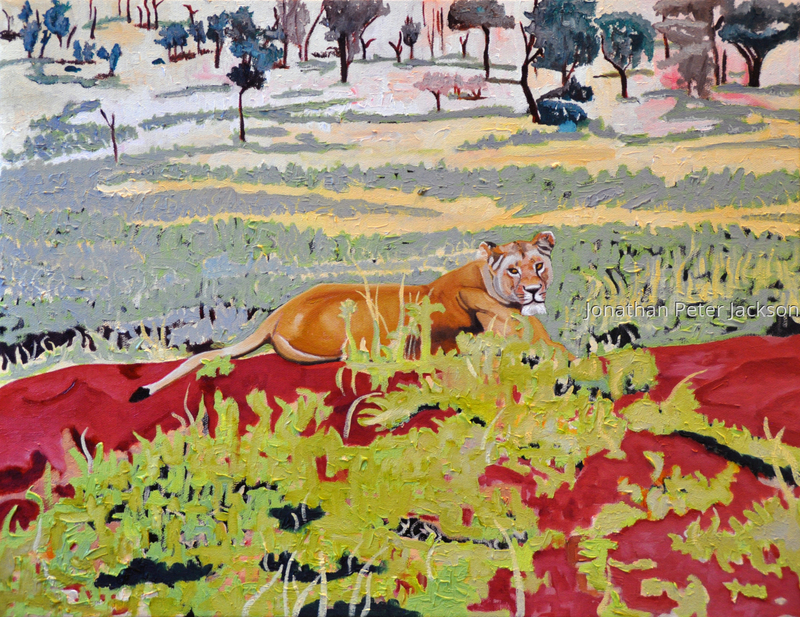 As a camouflaged lioness is interrupted while hunting. We had the luck to watch her kill a full grown zebra about an hour later. This medium sized canvas is perfect for living space or children's bedroom. Also ideal for office lobby and other social or commercial areas. 8" x 10.25"11" x 14"11" x 14.25"14" x 18.25"17" x 22"18.5" x 24"